Youth and adults play at WR YMCA indoor courts. 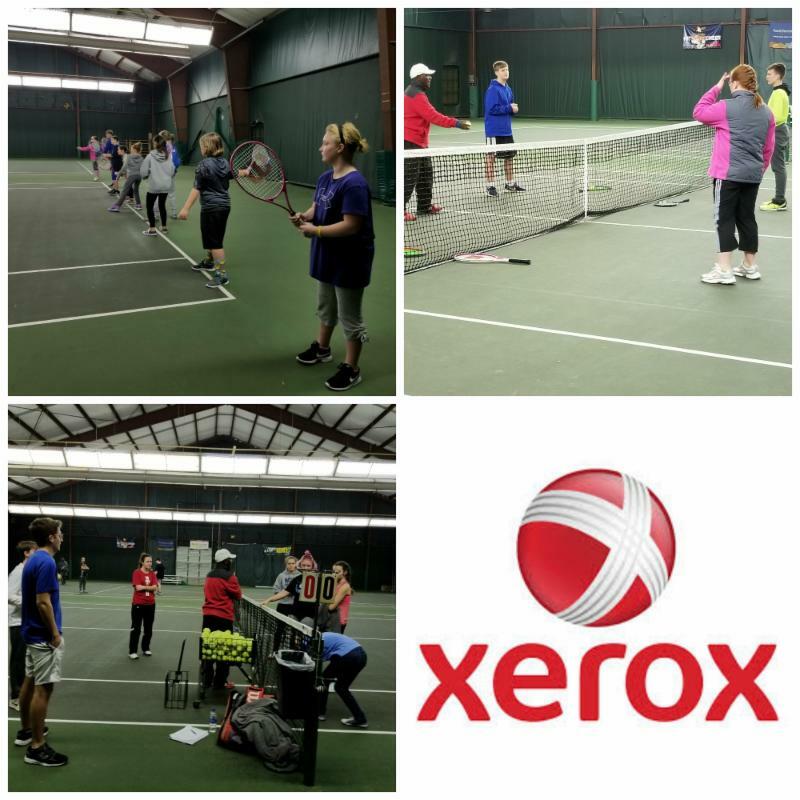 Ring in the New Year with Indoor Tennis! G roup tennis clinics with Coach Bitrus Istifanus for middle and high school players begin on Saturday, January 5. This program is supported by Xerox Foundation. Registration is required. Are you a beginner player ready for the next step? Join us for fun casual match play indoors organized by Shelby Rhyne. We'll provide a court monitor to help with rules, scoring, and FUN! 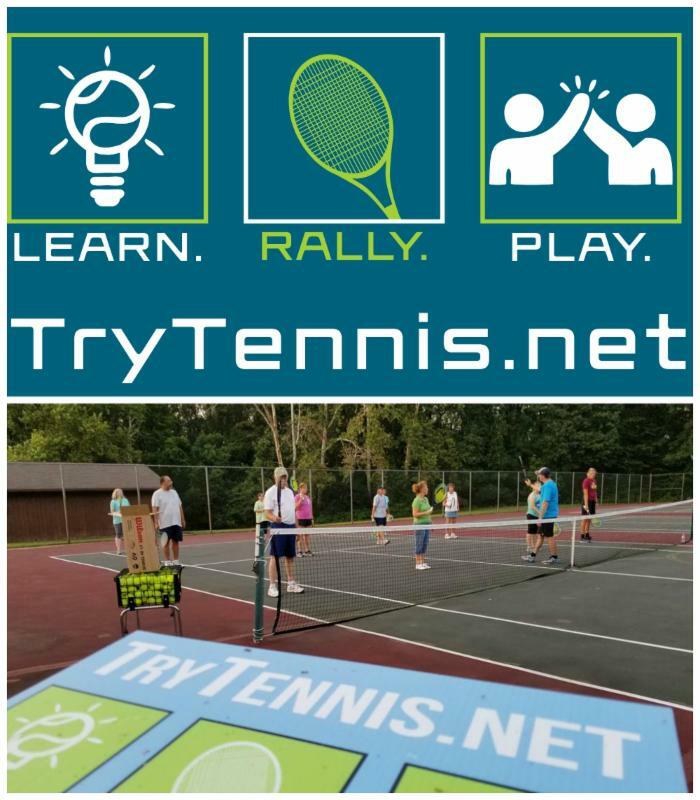 Join experienced tennis players for fun mixed doubles organized by Garland Hilliard. 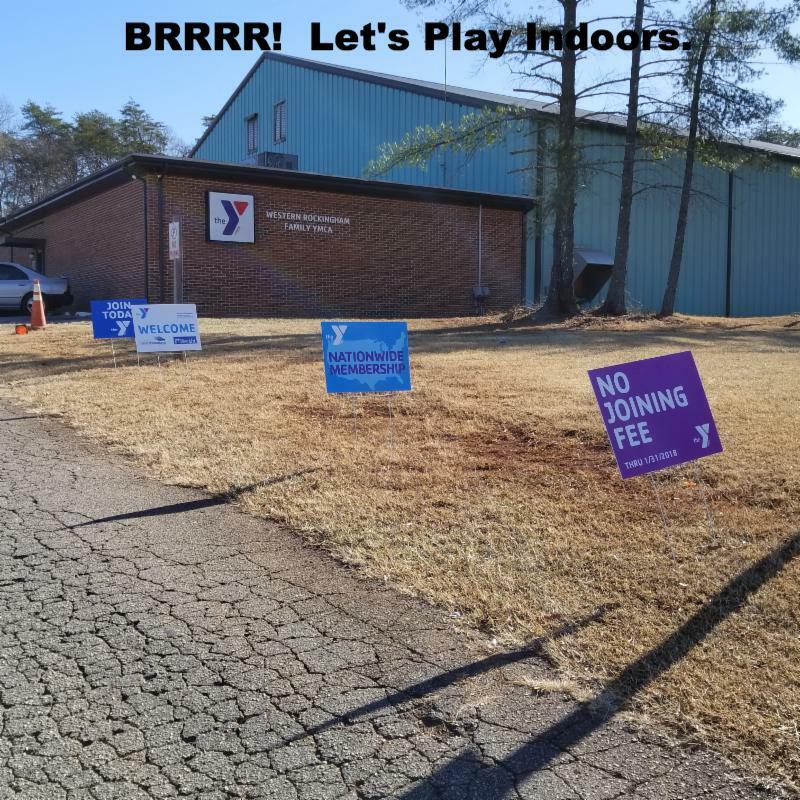 YMCA membership required or non-member fee of $10 charged. 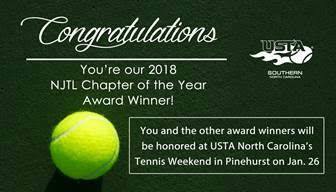 Our summer NJTL network will be recognized as the 2018 North Carolina National Junior Tennis & Learning chapter of the year at the USTA NC Hall of Fame Dinner on January 26 at the Pinehurst Resort. 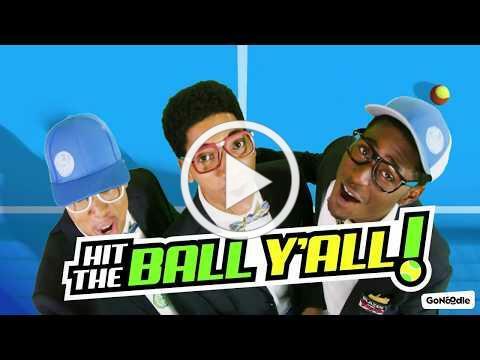 Go Noodle says "Hit the Ball Y'all"
THE NEW FACE OF TENNIS: Net Generation, official youth tennis of the USTA, gives kids the skills to be great, on and off the court.